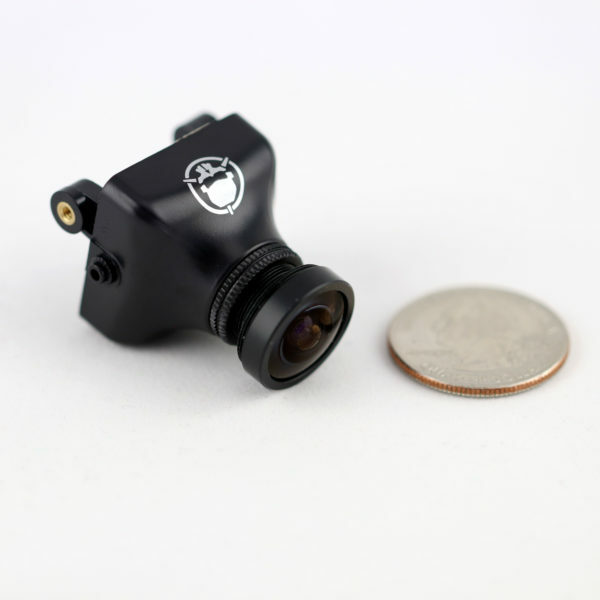 The FPV camera on your quad is your eye in the sky. That makes it really important to invest in a well-performing camera. Rotor Riot pilots have been working hand in hand with camera manufacturers to improve an already great camera, the RunCam Swift, to take it to the next level in performance and durability. Previously, such performance could only be acquired by doing a variety of mods to the Swift, but now all those mods come preinstalled from the factory! 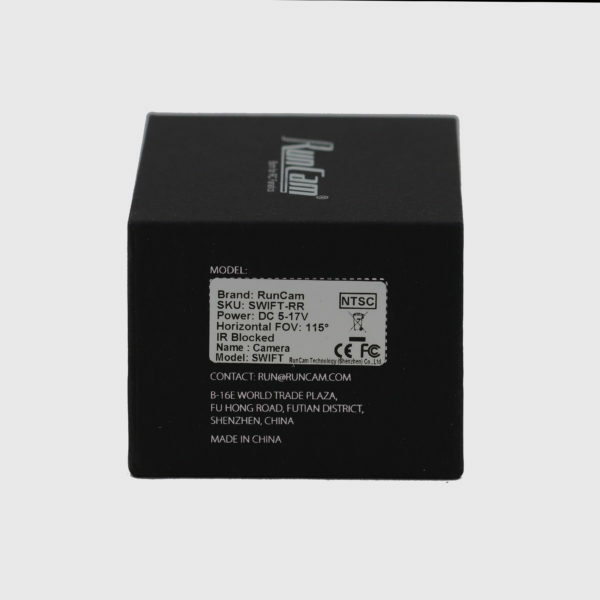 The wide angle lens is the high quality lens people usually use for replacement on GoPro, it will give you a clear picture with true colors, offering the widest angle without the distorting “fisheye” effect. The new backplate will make installation of the RR Edition Swift a lot simpler in the Alien series of quadcopter frames. 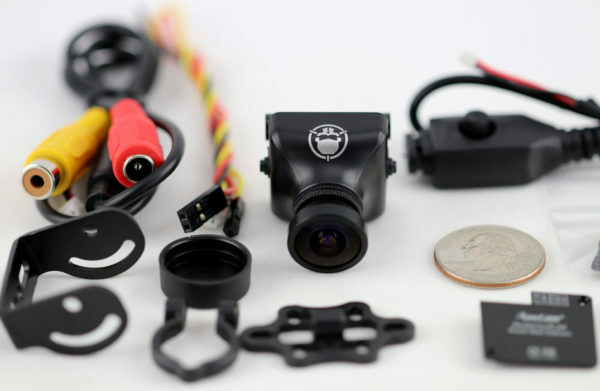 And the flexible silicone wires connecting the camera to the rest of your system will be much more durable than the previous stiff wires. After spending countless hours testing different settings, Rotor Riot team pilots finally arrived at a configuration that works well in almost every environment. 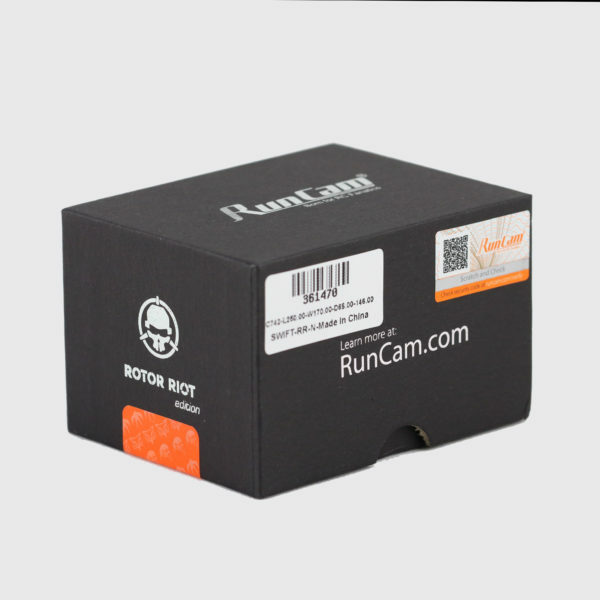 Whether it’s an early morning session before work, a freestyle afternoon in a park or a hot race in an underground parking garage – the RunCam Swift Rotor Riot Edition FPV Camera will surely impress.